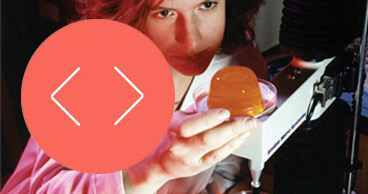 Nestle used their TA.XTplus Texture Analyser to develop a new composition suitable for use as an animal litter. In contrast to traditional clay-based litters, natural litters are biodegradable, lightweight, and create relatively little dust when used. 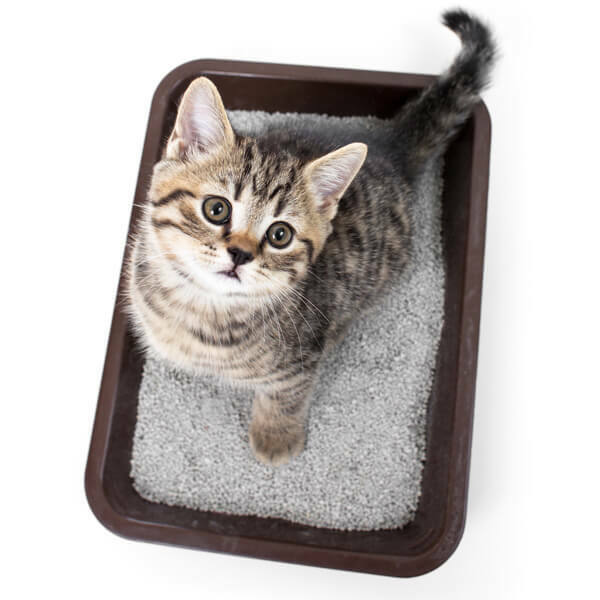 However, natural litters typically have poor clumping strength and little odour control. Wood-based litters have desirable organoleptic properties after use but often have poor clumping strength when wetted by urine or other animal waste. Grain-based litters often form strong clumps but do not have desirable organoleptic properties after use, e.g. have less than desirable appearance and aroma. Generally, all these litters function for their intended purpose, e.g., managing animal urine and faeces. However, these litters often do not have desirable organoleptic properties after use, e.g. an appealing aroma and visual appearance. Therefore, there is a need for new compositions useful as animal litters that have enhanced physical properties after the compositions have been used. After 24 hours of wetting, the clumps were tested using their Texture Analyser with a 3 point bend test and recording the maximum force before break to describe the strength of each clump and the effect each composition. Pet chew products include those that are relatively hard and friable and those that are highly dense with more elastic or rubbery properties. The hard and friable products crumble or break down relatively quickly and are more easily digested, but have a relatively short occupancy time in the pet's mouth. The highly dense and elastic varieties are more difficult to chew, harder to digest, and have more extended occupancy time in the mouth. 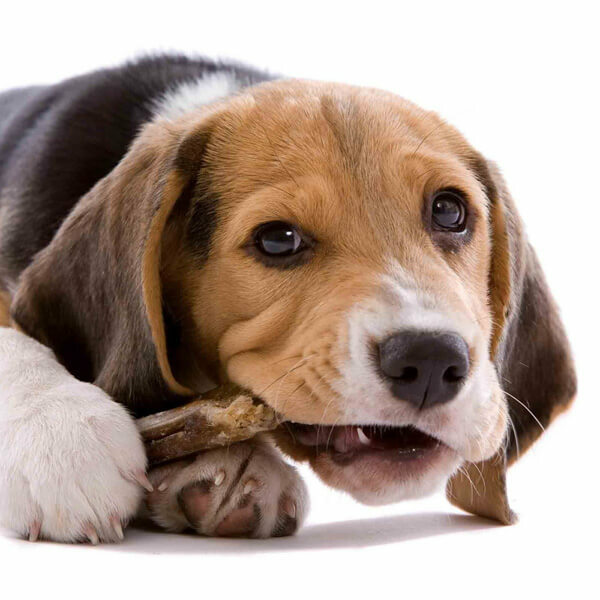 Another type of pet chew product includes those specially designed to address oral care problems. Many of these products are based on hard textures that require repeated chewing for efficacy. While such products may offer teeth cleaning functions, in many cases they pose risks to dogs either from physical injury such as gum injury, teeth fracture, or blockage of the digestive system. Mars Incorporated have used their TA.HDi Texture Analyser to file a patent for an invention directed to a pet chew product and method of modulating the textural characteristics of such products. The product is an edible pet chew configured for consumption by a pet, having a twisted body formed of edible material. The twisted body of this product has enhanced textural characteristics in comparison to an untwisted body formed of the same material. A humanoid robot was developed at the School of Engineering and Advanced Technology, Massey University, New Zealand, for implementing and evaluating dynamic gait algorithms. Force sensors were placed on the bottom of the feet of the robot to provide feedback for the control system. The use of resistive force sensors was investigated as an inexpensive and lightweight alternative to multi-axis force/torque sensors. However, resistive force sensors have a more limited accuracy and response time. Sensors from three companies were tested: Sensitronic, Interlink, and Inaba Rubber. The sensors were tested with a TA.XTplus texture analyser, looking for repeatability of response, drift, and response time to both application and removal of the force. An inverting op-amp was used to convert the force measurement of the sensor to an output voltage, which was read by an oscilloscope. The force measurements from the texture analyser and the voltage output from the oscilloscope were recorded digitally. 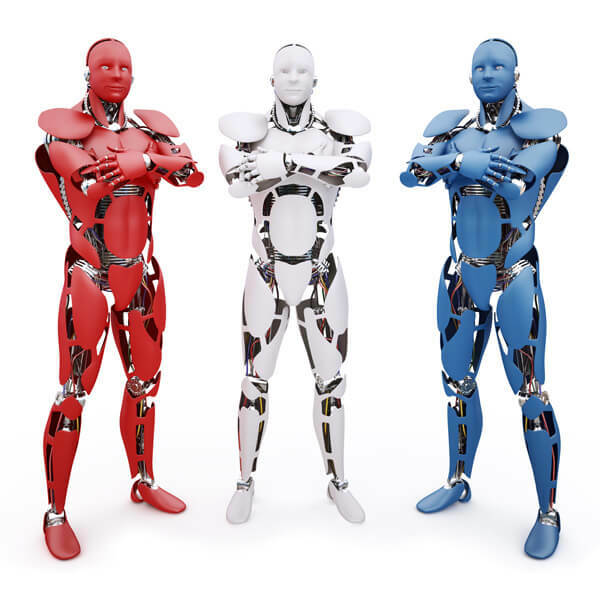 The data obtained from the measurements was analysed and the potential uses and limits of the sensors as feedback mechanisms in a bipedal humanoid robot were able to be determined. Researchers at the School of Medicine at the University of Zagreb used their Texture Analyser to study the biomechanical properties of bones from rats treated with sevelamer. Sevelamer has been used for many years to lower high blood phosphate levels in patients who are on dialysis due to severe kidney disease. Dialysis can leave high phosphate levels in the blood, and bringing these levels down using Sevelamer can help keep bones strong, prevent the unsafe build-up of minerals in the body, and possibly decrease the risk of heart disease and stroked that can result from high phosphate levels. 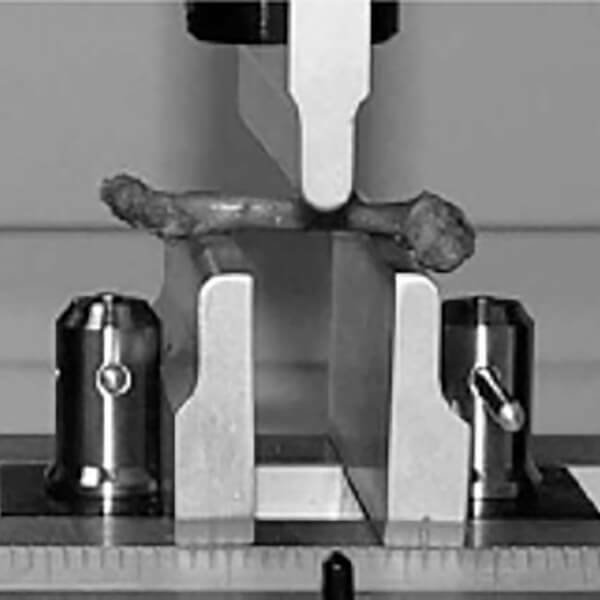 With samples from rats given Sevelamer for 25 weeks on a standard diet, three-point-bend tests on the TA.HD Texture Analyser were used to determine the mechanical properties of the cortical bone of the mid-shaft femur, while an indentation test was used to determine the mechanical properties of cancellous bone in the marrow cavity of the distal femoral metaphysis. Parameters analysed included: maximum load, stiffness, energy absorbed, toughness and ultimate strength and highlighted that sevelamer significantly improves bone biomechanical properties, mainly affecting trabecular bone quality. Scientists at Università di Roma Tor Vergata characterised their hydrogels using their TA.XT2 Texture Analyser for their published work "Cleaning of paper artworks: development of an efficient gel-based material able to remove starch paste". These are a type of rigid hydrogel used for a simple and localised removal of starch paste from paper supports. This overcame many of the problems faced by restorers minimising damage through a controlled release of water to the artwork) and a simple and non-invasive application and removal compared with old fashioned water-based methods. In this context, experiments were carried out applying Gellan hydrogel carrying α-amylase enzyme on several paper samples soiled with starch paste. To assess the cleaning efficacy of the proposed hydrogel, a multidisciplinary approach was used by means of texture analysis, spectroscopic techniques, scanning electron microscopy, chromatographic analysis and pH investigations. Meanwhile LG have used their TA.XTplus Texture Analyser for many patent applications in the field of electronic product development. 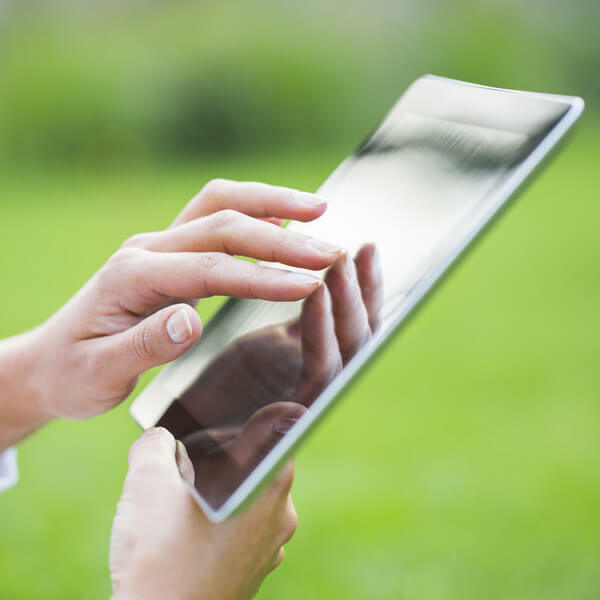 For electronic devices having an input controller provided with a touchscreen or a touch panel switch, a transparent conductive plastic film is used to achieve light weight and prevent cracking. An example of the film includes a film which includes a base of a polyethylene terephthalate (PET) film, and a conductive layer of indium tin oxide (ITO) formed on one surface of the base. 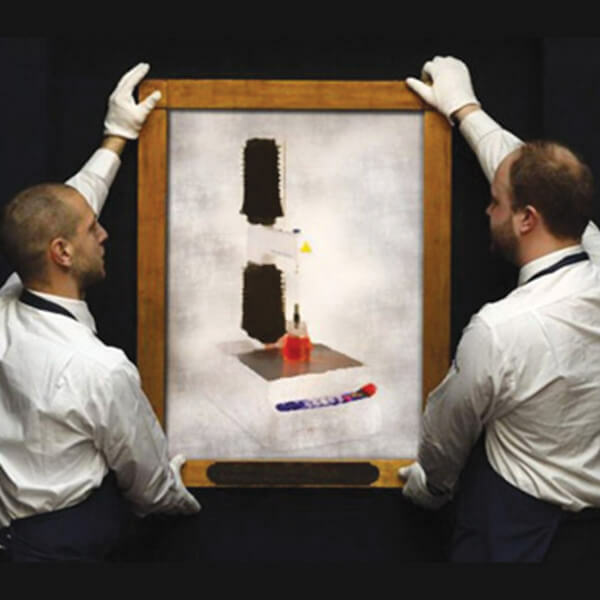 The film is stacked on a conductive glass, a stiffener, or a decorative film via an adhesive layer. The adhesive layer requires various properties, such as durability which the Texture Analyser can assess by the degree of deformation over time after application of 1000gf to the adhesive film for 5 minutes. 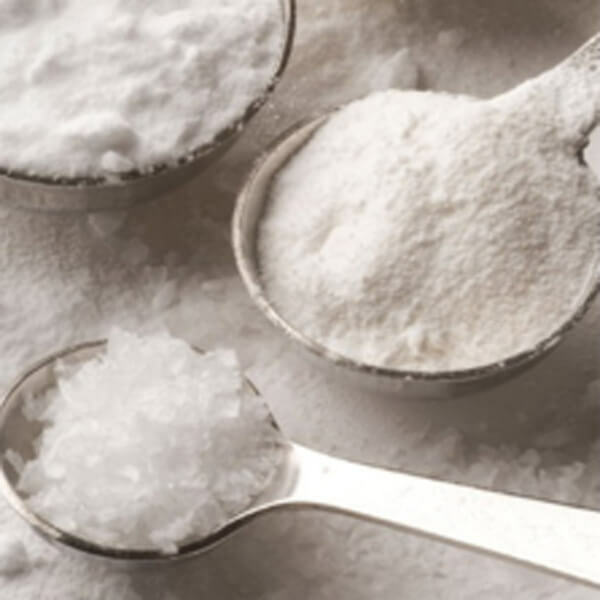 Evonik-Degussa needed to develop a testing procedure to allow accurate and repeatable caking and flow assessment of their AEROSIL and SIPERNAT products which contained silica. 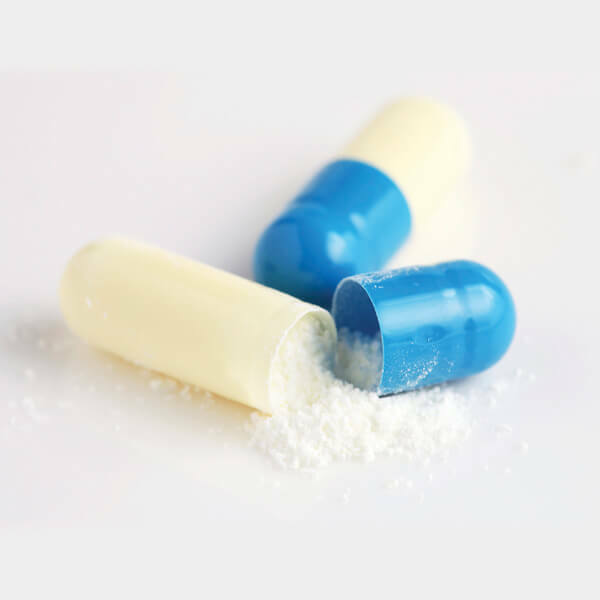 By definition, these powders are much more free-flowing than standard powders and granules and even compressed samples are relatively unstable and easy to disturb when being loaded onto testing instrumentation. They developed a special rig which allows a prepared sample to be loaded onto their Powder Flow Analyser avoiding any potential damage to the compacted structure before the test begins.As a global supplier of specialty chemicals for the food, feed, pharmaceutical and chemical industries the new test allows the identification of the most appropriate flow agent for a particular application. Subsequently, this enables the specification of addition levels to control clumping and crusting behaviour and to maintain free-flowing powders which are easier to handle and process. At the AAPS in 2008 researchers Shah, Tawakkul & Khan from the Division of Product Quality Research at the Food and Drug Administration presented their findings on the evaluation of powder flow by compendial and non-compendial methods, with help from the Powder Flow Analyser by Stable Micro Systems. The objective of their work was to carry out an evaluation of flow of pharmaceutical powders and granules. The understanding of their flow is crucial during mixing, packaging and transportation. Different grades and concentrations of magnesium stearate and granules prepared by various methods were used in a model formulation. Angle of Repose, Bulk & Tapped Density, Carr’s compressibility Index, and Hausner Ratio were the traditional Compendial methods employed whilst the Non-Compendial method of using a Powder Flow Analyser for the attribute measurements of Cohesivity Index, Caking Strength and Flow Stability were compared. Tesa, a global self-adhesive tape manufacturer, uses their Texture Analyser in a large amount of patents applications. For example, using the probe tack method, the adhesive behaviour of a double-sided adhesive tape is characterised by means of a TA.XT2i texture analyser. In the method, a probe with cylindrical steel die is advanced vertically onto the adhesive at a predetermined test speed until a defined pressing force is reached, and, after a defined contact time, is removed again, once more at a predetermined speed. During this operation, the force expended for pressing or detaching, respectively, is recorded as a function of the travel. Similarly their Texture Analyser is used to measure the degree of stretching, tensile strength, bond strength and stripping force of strippable systems.